By now it’s clear that an effective social media strategy for your business is essential for standing out in your industry and staying ahead of your competitors. And although most businesses have social media channels, many are unsure about how to create and execute a successful social media strategy. 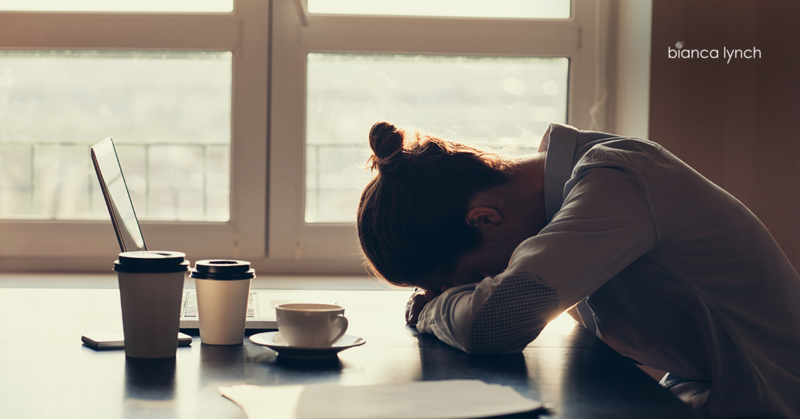 This blog, part one in my 5-4-3 series, starts with the top reasons why most people get social media marketing wrong and how to turn things around today. While this may seem cliché, and you will see this (hopefully) in every social media marketing article you ever read, I cannot stress the importance of this enough. Knowing who your customers and prospects are is the most critical part of any marketing strategy. Just having great content won’t matter if you’re not reaching your audience. You must find out who your target audience is and which types of content resonates with them. Many businesses have social channels yet don’t know how to create a successful social media strategy. Build buyer personas for ALL your potential customers. Find out where they are, what they do and what they like, in as much detail as possible. Utilize social listening. Social listening defined is “process of tracking conversations around specific phrases, words or brands, and then leveraging them to discover opportunities or create content for those audiences.” There are several free ones available, such as Mention, Social Mention and Google Alerts. You can also use social media dashboards like Hootsuite and Sprinklr. Push marketing is when a business attempts to get their message in front of their potential customers without them having a desire or interest to buy the product or learn more. In other words, you are being promotional, not educational. Social media is typically a top-of-funnel medium, you want to make sure your content highlights a benefit, not your product or service. You want to build trust and credibility by positioning yourself as an industry thought leader and influencer. This can be done by sharing curated content and industry news that doesn’t always lead back to your website. This is something I learned the hard way. Initially, I believed that if I just had a constant flow of content, my channels were “active” and I would get the engagement I wanted. Wrong. I quickly discovered that people want to interact with people, not brands. Content and promotions that perform best are interactive, live and/or ask for feedback. Anyone can be a “bot” who just pushes out content. Step it up, be part of the conversation and take your social channels to the next level. Step it up, be part of the conversation and take your social media channels to the next level. At one point, I was a marketing intern who knew very little about real-world marketing. Getting more into the role, I began subscribing to various marketing companies that would constantly send tips, tricks and best practices on content marketing and social media strategies. One that stood out was a company called Marketing Profs. Their content was so educational and engaging that I immediately started following all their social channels and interacting with their brand on a regular basis. It took a year, but eventually I signed up to be a Marketing Profs PRO member, after minimal push from their end. It took more than a year for me to upgrade to a paid subscription for their exclusive content, and yet I’m still in the early stages of my customer journey. Do you get where I’m going with this? I grew to trust—and depend on—their expertise because I was nurtured via various marketing channels long before I became a paid subscriber. I like to compare an effective social media strategy to an effective diet and exercise routine. Consistency is key. In order to stand out above the noise and differentiate yourself, you must stay top of mind. This is impossible if you are posting when you feel like it or when you make time. Similarly, your body will only get good results if you stick to a routine and make health and fitness a part of your lifestyle. Again, this is where automation comes in handy, as well as self-discipline. While social media is only one portion of your marketing strategy, not realizing its potential to grow your business could be your downfall. Not realizing the potential social media marketing has to grow your business could be your downfall. 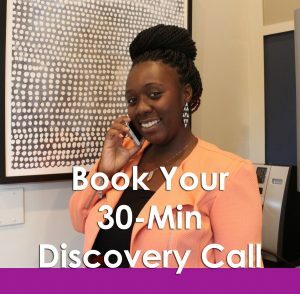 Book your 30-minute discovery call with me to make sure your social media strategy is headed in the right direction and you aren’t making any of these mistakes.